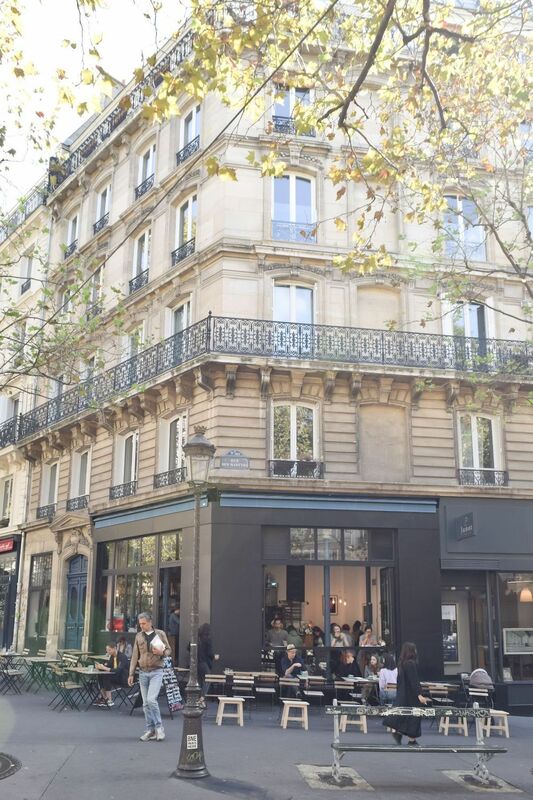 South Pigalle has no shortage of trendy places to stop – and KB CaféShop is no exception. 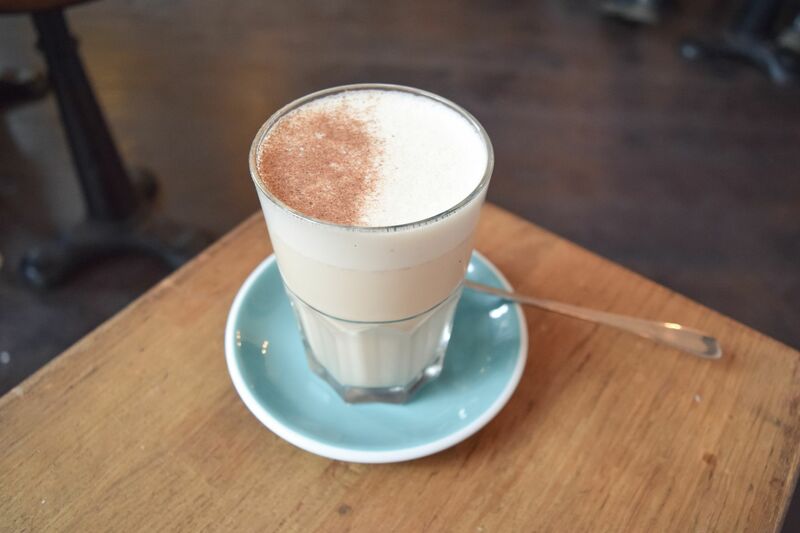 Previously called Kooka Boora, this Aussie-style coffee shop welcomes patrons every day for coffee, tea, juices, sandwiches and more treats. The coffee shop offers wifi so you can bring your laptop and get some work done while you’re here. Inside, there isn’t a huge space, but if it’s warm enough, the coffee shop has a wrap around corner terrace where you can sit on any of the layers of outdoor tables!